It would be so cool if George was the man. Going way too deep but George and Paul were on good terms around the time of 'Venus And Mars ' so maybe there was a nod from Paul to George. Would really piss off so many who believe and insist that from the mid-Sixties onwards George hated Paul with every part of his being. 'Call Me Back Again' has got very strong links to John in its origins and in @backseat's book he even writes that supposedly during the recording sessions Paul name checks John. I listened to this album as a whole for the first time last night - got the woop-de-doo humongo remastered edition for Christmas - and I love it. Many of the songs from this one have been heard by me only from Wings Over America . The studio versions are interesting and just as enjoyable. Since I will be listening to it a lot more, I'll be thinking about your observations. @Zig, is your "woop-de-doo humongo remastered edition" the double cd with bonus audio or with the book? Yeah, it's the book edition. I haven't looked through the goodies yet - and I'm an easy mark when it comes to goodies - but I will soon. "Love in Song" is one of Paul's most underrated songs. It's a crying shame they didn't perform it on the Wings Over America tour. In regards to the first 'Rock Show' outtake (the one on the bonus audio) Paul references 'Jet ' at around the 2:06 mark as a very similar guitar riff is played. In regards to the second (the one released for free download from Paul's website) at the end is the jangly piano part played for the first time (its not part of the first one) so does that mean it wasnt originally planned and upon hearing it on this take Paul liked it and added it in? 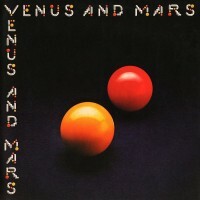 Venus And Mars is my favorite McCartney album, with or without Wings. I prefer it to Band On The Run . I'm know I'm in the minority on this. I just think it has a certain charm to it. The title song, Rockshow, You Gave Me the Answer, Letting Go, and Call Me Back Again are my faves. It's solid from start to finish, I think. 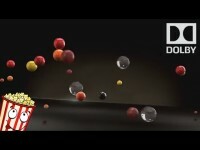 The bouncing balls that go across the movie screen when Dolby surround sound is announced makes me think of Venus And Mars . So, for my 4000th post, I thought I'd give this album my first listen. I was bracing for impact, if I'm honest. 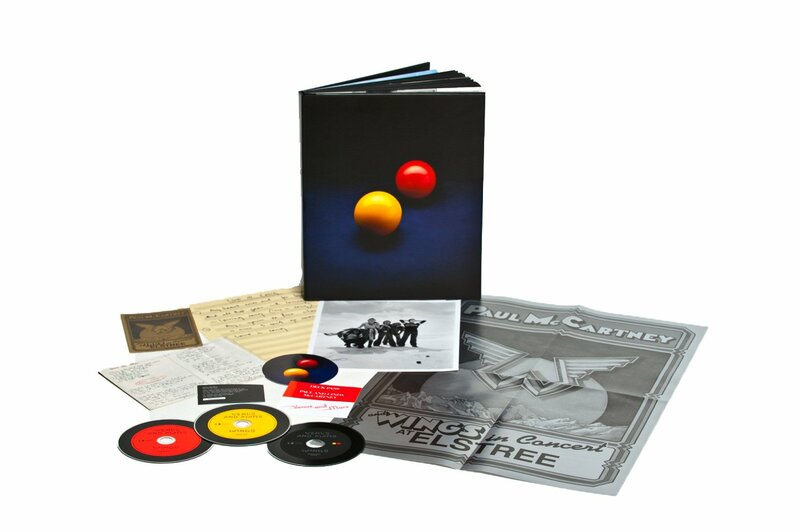 There's a fair chunk of Paul's solo career I don't like (ahem, the last few albums...) but it was much better than I expected. Not the world's most incredible album, sure, but a decent listen. Rock Show and Lunch Box/Odd Sox are my favourites I'd say.